« What types of cryptocurrencies are there? 4. You can ”mine” digital currencies. In the current guide we dedicate two articles to look into that process. First, you can buy Bitcoin locally and in person, if you prefer anonymity and want to avoid bank hassles. For that purpose, you may visit LocalBitcoins.com, a website that allows you to look for Bitcoin sellers in the area where you are currently located. Once a seller is found, you can schedule a face-to-face meeting in order to conduct the trade. There are certain considerations when you arrange such personal transactions. It is advisable to meet a person you do not know in a busy public place, not in a private home. Also, if you are about to make a sizeable transaction, you should stick to general safety rules. For example, make sure you are accompanied by a person whom you trust. Since you meet outdoors, make sure you are able to access your Bitcoin wallet through a mobile device (a tablet, a laptop or a smart phone). It is understandable that a live Internet access is required in order to verify the transaction. Websites such as LocalBitcoins.com usually offer a reputational system, so that every Bitcoin seller can receive reviews from previous customers. In other words, Bitcoin sellers have no interest to use fraud when meeting new buyers. Local sellers may offer you a price 5% to 10% higher than the current price of Bitcoin on a particular exchange. It is considered as a sort of premium for convenience and privacy. Sellers with good reputation will usually negotiate the exchange rate before the face-to-face meeting takes place. 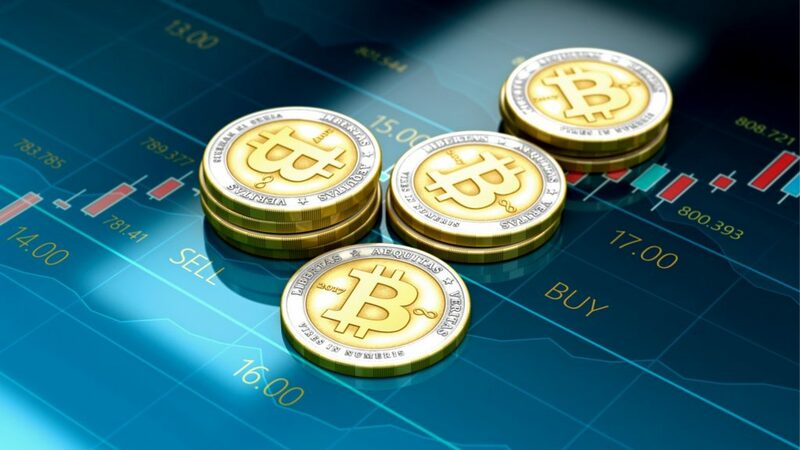 However, many sellers will probably want to meet with a customer as soon as possible, because the price of Bitcoin could sometimes change drastically in a short term. Second, you can buy Bitcoin on a cryptocurrency exchange or an affiliated payment processor. Crypto exchanges are entities that buy and sell digital currencies in exchange for conventional currencies (US Dollar, Euro, Japanese Yen, British Pound Sterling etc). There are also entities that provide wallet services and have more restrained buying and selling capacity. Unlike full-blown exchanges that target institutional investors, on-line wallet service providers are focused on retail investors. Upon its appearance, Bitcoin was used predominantly by ”miners”, because there was no established marketplace where they could sell the coins they acquired. Exchanges were, in fact, the key prerequisite to foster Bitcoin’s aggressive expansion over time and now anybody is able to purchase the cryptocurrency from such entities. In other words, to obtain Bitcoin, it is not necessary for you to engage in the so called ”mining process” with the use of specific computer equipment. Currently, you can purchase Bitcoin from a vast list of exchanges across the globe. Exchanges with the highest trading volume include Bitfinex in Hong Kong, Bitstamp and Kraken in the United States, Huobi, BTCC and OKCoin in China among others. At the same time, popular wallet and exchange service providers include Circle, Coinbase, Coinjar and so on. Note that some crypto exchanges may service only a particular geographic area, while others may exchange digital currency only for a particular conventional currency. If you decide to use the service of a crypto exchange, you should bare in mind that there are daily limits for Bitcoin purchases. When this limit is reached, you will not be able to buy more coins through that exchange. The reason for such an occurrence is that global Bitcoin supply is far lesser than global demand. Another key moment to note is that most crypto exchanges conduct client identity verification procedures in order to be compliant with regulatory framework on Know Your Customer (KYC) and Anti-Money Laundering (AML) policies. Client identity verification, as a process, may last several days and, in rare cases, more than a week. As soon as you have set up an account with an exchange and the identity verification procedure is finalized, you will have to link an existing bank account and transact funds to the new exchange account with a wire transfer. A fee is usually associated with such an operation. On the other hand, some exchanges may offer you the option to deposit funds in person through a teller to their bank account. Before you begin buying Bitcoin, you have to decide how best to keep the digital currency secured. It is not recommended to keep Bitcoins or Bitcoin private keys on an USB drive, a PC, a SIM card, an iPhone or an Android phone, because if such devices go out of order or are simply lost, the coins or the keys will disappear as well. Thus, a better way to ensure security is to sign up for an on-line Bitcoin wallet. As soon as you have signed up, you should back-up all the data on your PC or smart phone and encrypt it. Once a wallet is created, you will be provided with a Bitcoin address, which you will have to use when buying or selling the digital currency. 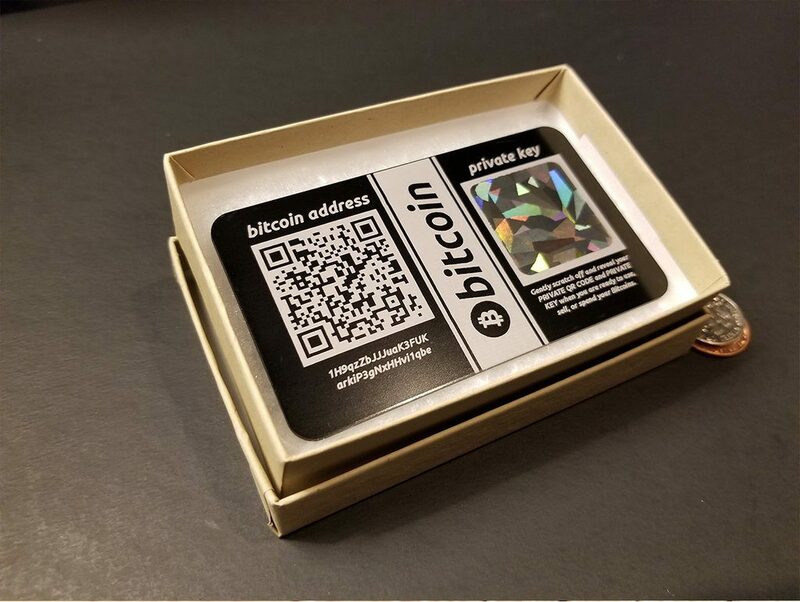 It has become a practice among users to have one wallet address for Bitcoin purchases and another one for Bitcoin sales. As soon as have your wallet set up, you will have to attach a relevant bank account to it. Note that if you have a wallet address and no bank account attached, you will be able only to receive Bitcoins. In order to begin purchasing the digital currency, you need a bank account to facilitate transaction of funds for the purchase. To set up a wallet, you may use Bitcoin wallet providers such as myBitcoin.com, instawallet.org, Instabit.com, walletbit.com or Blockchain.info. All these providers will have your Bitcoins stored in the Internet cloud. As we shall discuss in the next article, there are also wallets that can be created on a PC without connection to the Internet. However, these desktop-based wallets may appear far more challenging to use. Examples of such wallets include Multibit, The Satoshi Client, Armory, Electrum among others. If you are to choose a crypto exchange or wallet service provider, you will likely base that decision on your fee tolerance and patience. In case you prefer not to rush, expect to pay reasonable fees and do not necessarily wish to remain anonymous, then perhaps you should choose a provider such as Coinbase. As soon as you register an exchange account by using your email address, you will have to attach a relevant bank account. Then, two small amounts will be deposited into your exchange account. To verify it, you will have to type in the correct amount that has been deposited. Note that the verification process may take several days. If, on the other hand, you are in a hurry, can afford to pay higher fees and also do not aim at anonymity, then you should select a crypto exchange such as BitInstant. Finally, if you do aim at anonymity, then perhaps using the service of a crypto exchange may not be an option at all. Instead, you may visit a website such as LocalBitcoins.com to arrange a face-to-face trade.